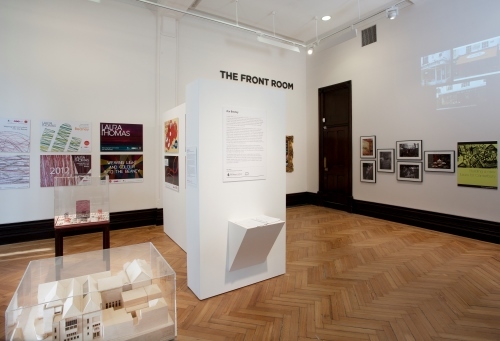 A temporary gallery space dedicated to the fine line of art, featuring displays of prints, drawing, watercolours and artists’ books from our collection or on loan from others. 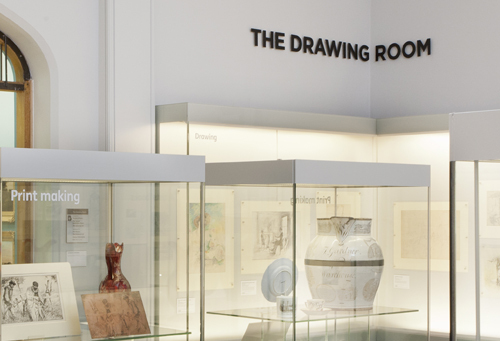 During particular exhibitions visitors are invited to make use of the drawing area, which regularly features activities for all ages. The Drawing Room is kindly supported by Sir Ronald Macintosh.